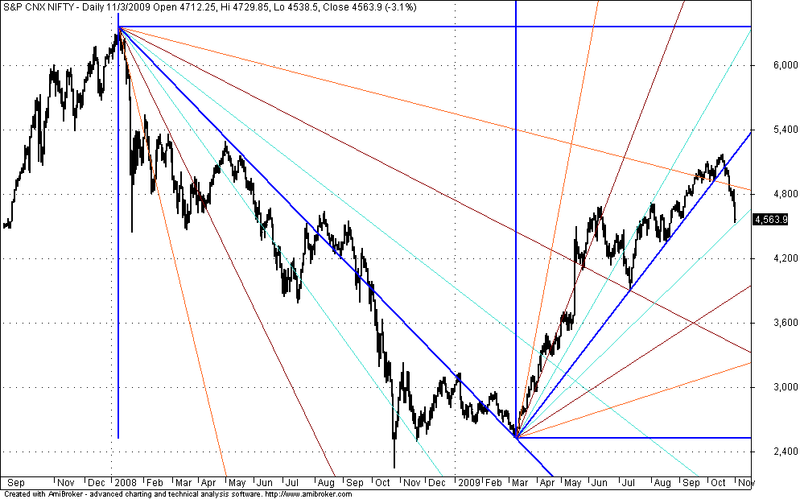 Nifty Shorter term trend and Panic in nifty midcap segment Charts are self Explainatory. Both are in downtrend. 15min Charts trailing SL near 5027 and hourly SL near 5040.